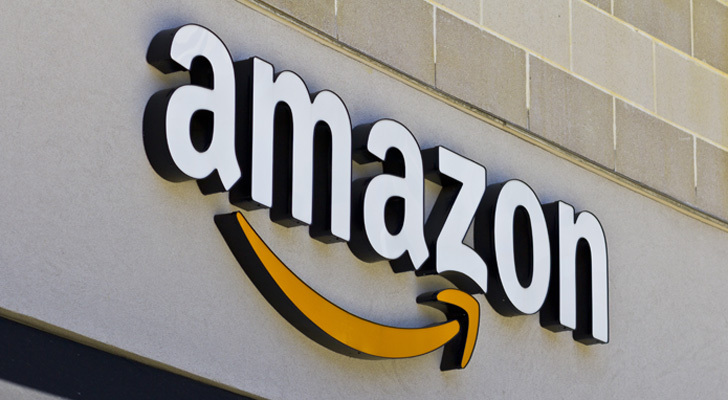 The new tool, eCommerce Search Ad Insight, will initially be available for monitoring Sponsored Ads on Amazon.com in the US. It allows advertisers to view both their competitors’ and their own campaign performance at the keyword level—a capability that was previously not available—thus enabling advertisers to identify their strengths and weaknesses in order to optimize their campaigns for the first time. In addition, advertisers will be able to identify new keyword opportunities for driving traffic and sales based on both gaps in their campaigns and keyword search volume—a metric unique to eCommerce Search Ad Insight, which shows advertisers the products shoppers are most often searching for. eCommerce Search Ad Insight is currently being provided to select clients, including GroupM, and will be widely available to the marketplace starting this spring. eCommerce Search Ad Insight was developed by Kantar Media’s AdGooroo team, which has been a global leader in monitoring paid search performance on traditional search engines since 2004.